DESCRIPTION Freshly renovated inside and out! Value-added upgrades include: NEW KITCHEN, including cabinetry, counter tops, and STAINLESS STEEL APPLIANCE package…Bathroom upgraded with new vanity, sink, faucet, toilet, and tub/shower…Brand NEW SIDING and VINYL WINDOWS to keep the elements outside and the comfort in…Fully dry-walled with fresh paint throughout…All new interior doors and trim…Durable and stylish laminate flooring…Efficient LED light fixtures. Quiet interior location within Parkridge Estates, with handy double parking pad and deck. Parkridge Estates offers a real feeling of community with all the convenience of the city. An impressive home at a great price - arrange your private showing at 63 Burroughs Place today! 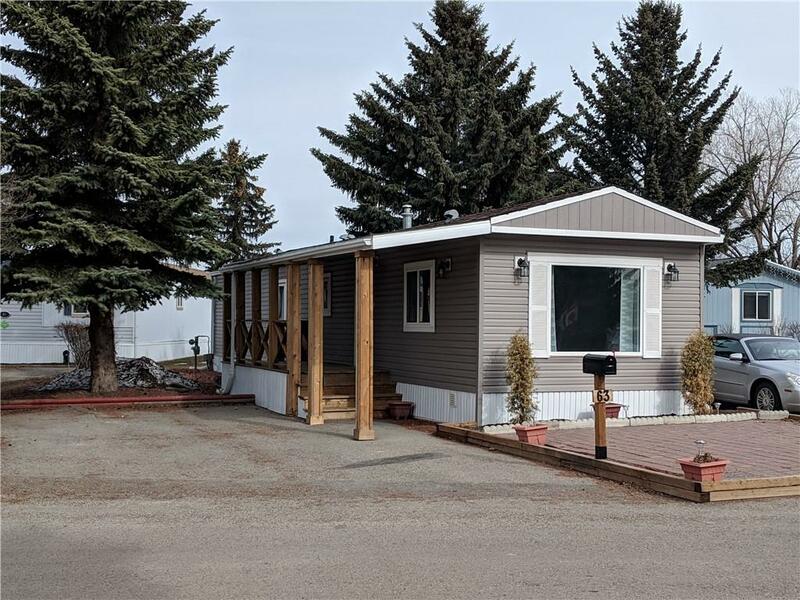 Home for sale at 63 Burroughs PL Ne Calgary, Alberts T1Y 6K5. 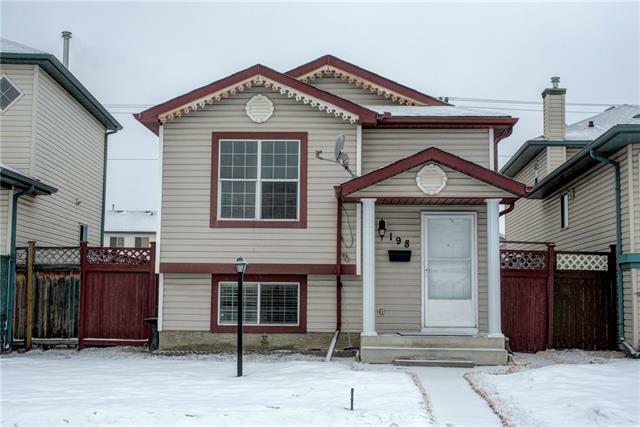 Description: The home at 63 Burroughs PL Ne Calgary, Alberta T1Y 6K5 with the MLS® Number C4225005 is currently listed at $114,900.